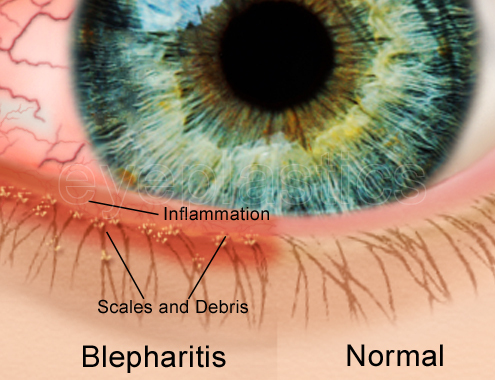 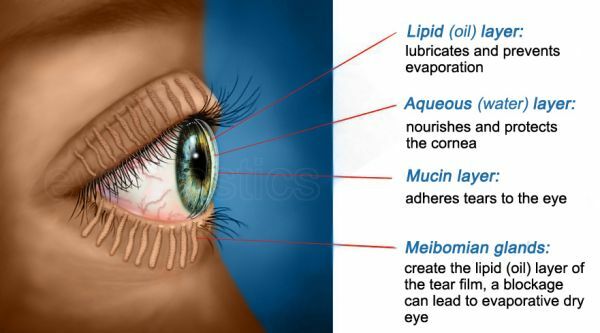 It is important that this type of blepharitis is well treated because otherwise the infection might possibly spread to other parts of the eye or to the scarring of the cornea. 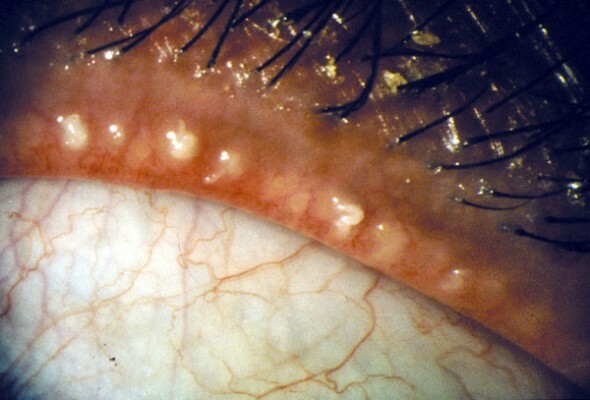 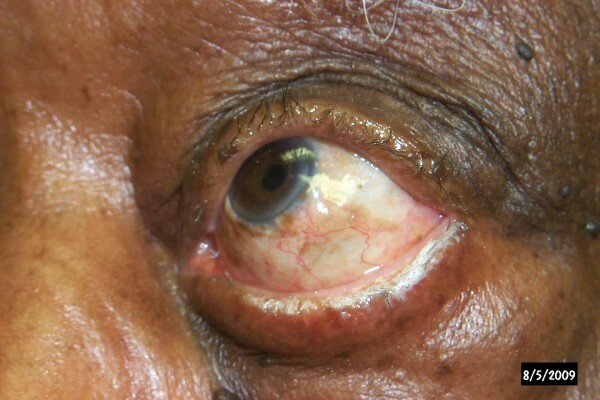 Staphylococcal blepharitis is normally treated with antibiotics such as Chloramphenicol ointment. 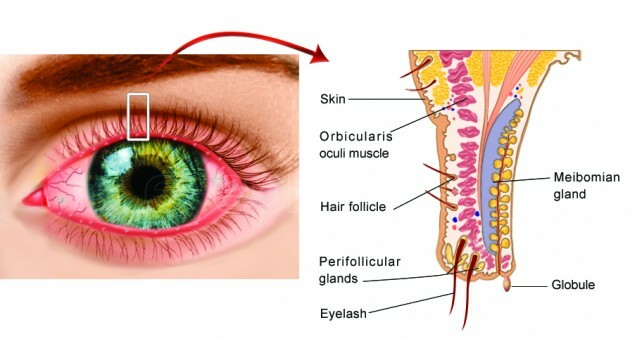 Fusidic acid is usually the choice of antibiotics in cases when Chloramphenicol is contraindicated. 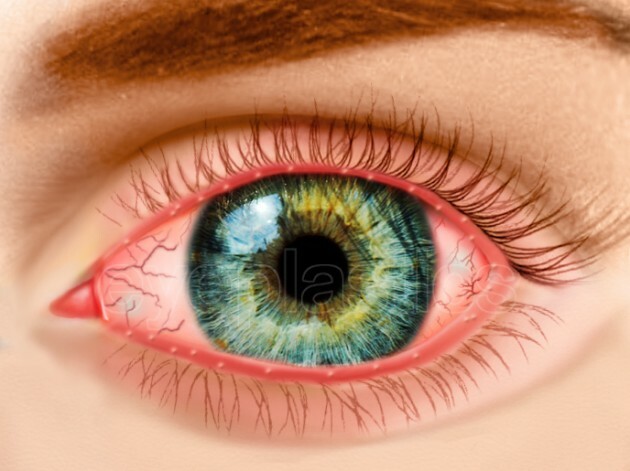 Antibiotics are given for at least four weeks and up to six weeks, which is considered enough so the infection is completely cured. 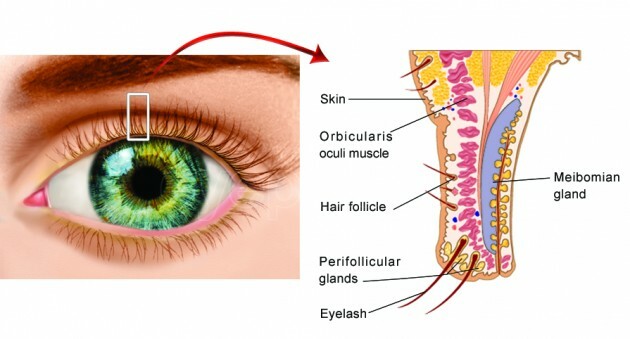 Also, blepharitis treatment includes a short cure of topical steroids which are administered to control the inflammation.